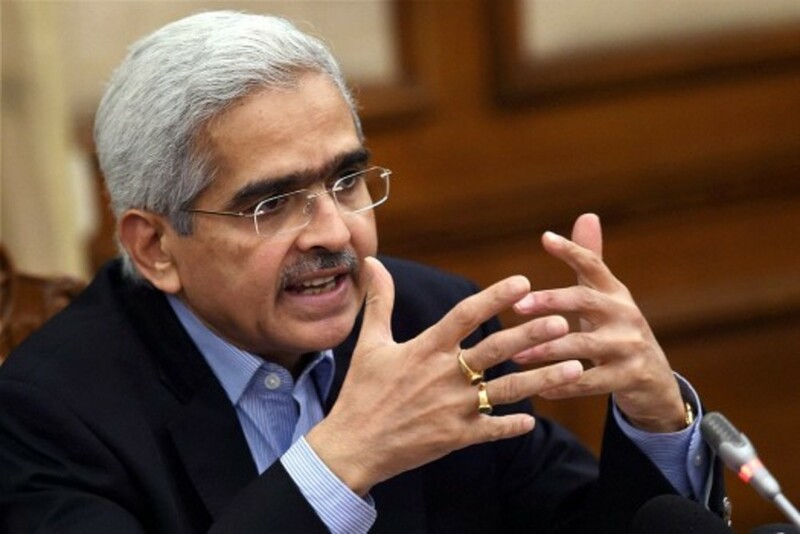 Former Economic Affairs Secretary Shaktikanta Das Wednesday assumed charge as the RBI Governor. He replaces Urjit Patel who abruptly resigned amid a face-off with the government over issues related to governance and autonomy of the central bank. "Assumed charge as Governor, Reserve Bank of India. Thank you each and everyone for your good wishes," Das said in a tweet. Finance Minister Arun Jaitley termed Das as a person with "right credentials" for the RBI top job. "Das has been a very senior and an experienced civil servant. He has almost his entire career in the management of finances and economic management of the country both, when he was in the state government of Tamil Nadu and also when he was in the Government of India in the Ministry of Finance," Jaitley said. Das, who becomes 25th governor of the RBI, is a former IAS officer of Tamil Nadu cadre. Jaitley said his appointment was necessitated by the resignation of Urjit Patel as Governor of the RBI on Monday. "I think, he (Das) has the right credentials. He has been extremely professional, has worked under various governments and has excelled himself. I am sure, in meeting the challenges before India's economy as Governor of Reserve Bank, he will certainly act," the finance minister said.